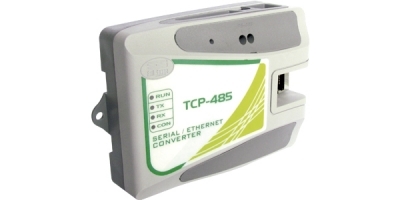 Interface to convert the RS-485 signal from the controllers to RJ-45 (Ethernet) signal. 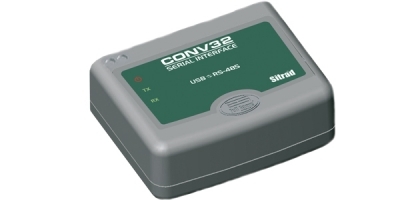 This interface transforms the RS-485 signal from the controller to Ethernet signal (internet or intranet) thus allowing the controllers to communicate with Sitrad software through wired connection (RJ-45). It also allows connecting to the instruments from a remote location. The TCP-485 has its own configurable IP address.